For more than 40 years, Shipmaster® plastic bags and tubing have been trusted to provide protection for textiles, fabrics and rugs for shipping and storage. These high-quality bags come in a variety of, sizes, colors and styles to meet every need. Ship or store materials and textiles while protecting them from weather, rough handling and damage. SHOP NOW! 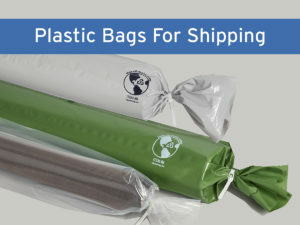 Plastic Bags For Shipping Cut the right sized bag every time using a roll of our continuous tubing. SHOP NOW! 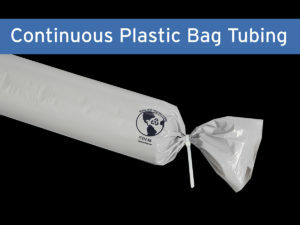 Continuous Plastic Bag Tubing Protect your materials from dust and dirt while easily seeing what’s inside. SHOP NOW! 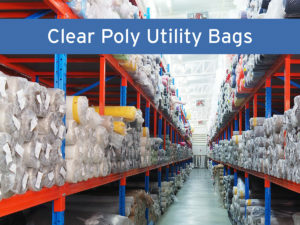 Clear Poly Utility Bags Reinforce your brand and differentiate from competitors with custom packaging bags that include your logo. 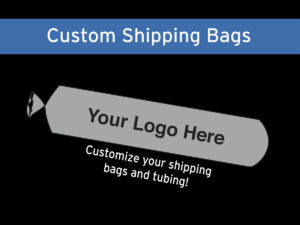 Shop online now to find your perfect shipping and storage bag solution. All Shipmaster products are manufactured in the U.S.A. using recycled content to help protect the environment.